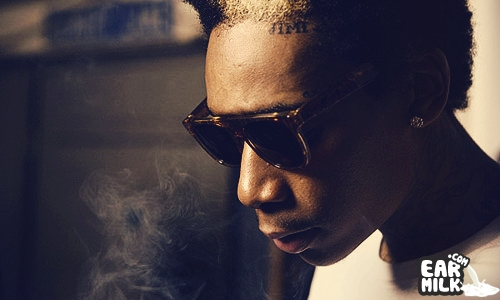 The Taylor gang general Wiz Khalifa liberates a new track (via twitter) with his comrades Chevy Woods and Berner. The track is titled “Ozs & Lbs” and features some smooth production by Harry Fraud, the topic of the track should be no surprise. I have no idea what project this is for, so I guess we are going to have to wait and see if this is just a throw-away or to be featured on something special. Check It Out And Enjoy.